Recommended daily intake: Take 1 tablet per day. 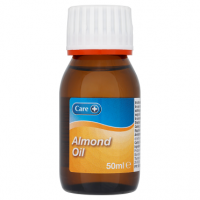 If you want to take a higher strength you can take up to 2 tablets per day. However, do not exceed the maximum daily intake. Pregnant and breast feeding women should consult their doctor before taking food supplements. If you suffer from diabetes or are taking Warfarin or other blood thinning medications you should consult your doctor before taking this product. Do not take this product if allergic to crustaceans (shellfish). 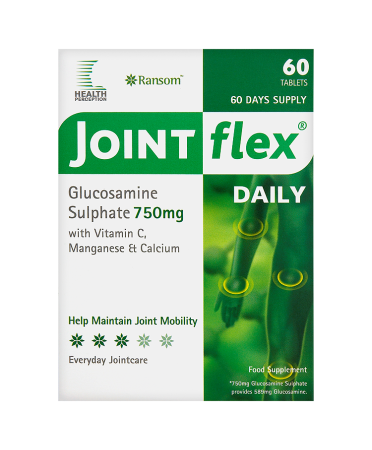 Glucosamine Sulphate 750mg with Vitamin C, Manganese & Calcium. 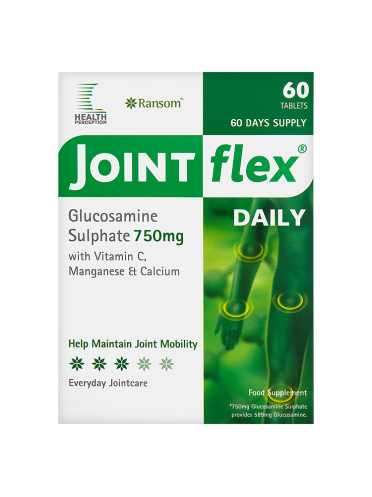 People who want to take a lower strength everyday supplement of glucosamine with other nutrients to help keep their joints supple and flexible. Those who want the flexibility of being able to increase or decrease their intake (by taking 1 or 2 tablets per day). People who proactively want to help maintain joint mobility. 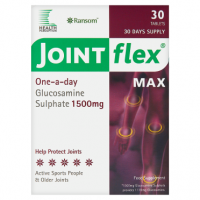 It is a naturally-occurring amino sugar found in healthy joint tissue. Sadly, as we get older our bodies become less efficient at producing these essential nutrients to keep us active. 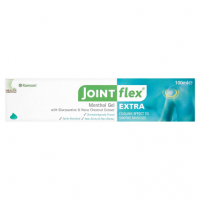 It is known as 'the cement of the connective tissue' playing an important role in everyday rebuilding of the connective tissues around the joints, tendons, ligaments and it stimulates the production of cartilage. Manganese is an 'essential trace mineral' playing an important role in the growth of bone & joint tissue. 'Trace' just means you only need a small amount. Vitamin C aids the absorption of manganese and helps maintain cartilage. Store in a cool dry place and out of reach of children.